Pledge For A Good Cause. 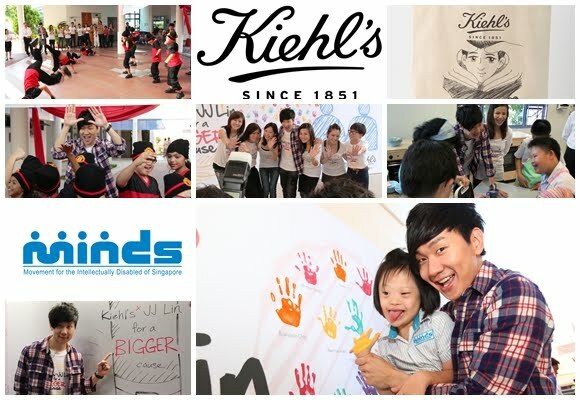 Kiehl's Boys wants you to show your support for the children from MINDS! From 6 to 30 April, Kiehl’s invites you to pledge your support for the children from MINDS as a shared voice to inspire and encourage them. Together let's us make a DIFFERENCE!!! Spread the word! Tell your friends! Call along as many friends to support this good cause with you and stand to win a $500 Kiehl’s hamper, plus a BIG thank you from 2,400 children from MINDS as a token of appreciation.